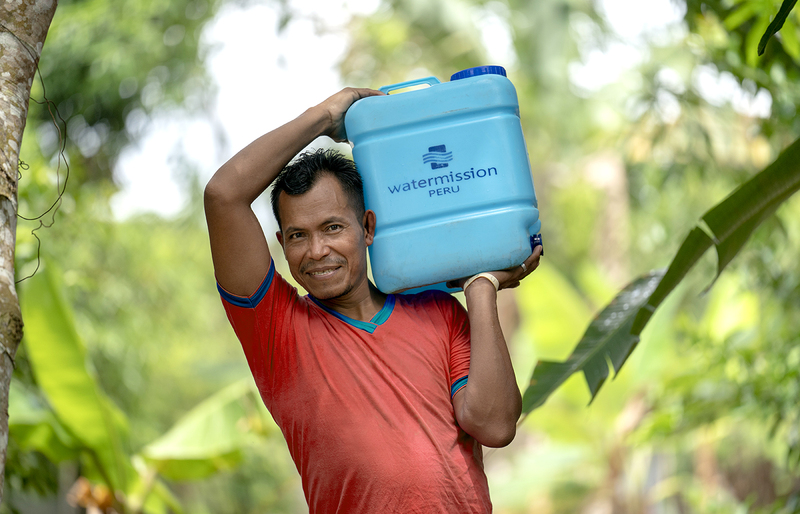 This Easter season, the people of Nina Rumi, Peru, are rejoicing in the new health and freedom they experience through safe water. Your generous support gives this hope to even more communities around the world. 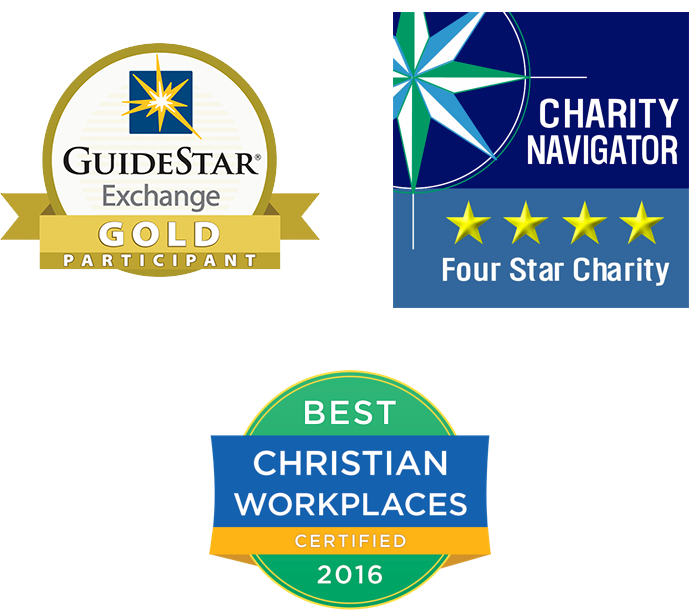 Water Mission has consistently earned Charity Navigator's highest rating for the past 12 years. Your gift matters! Make a tax-deductible donation now.